The Juice Is Loose. O.J. Simpson a Free Man. O.J. 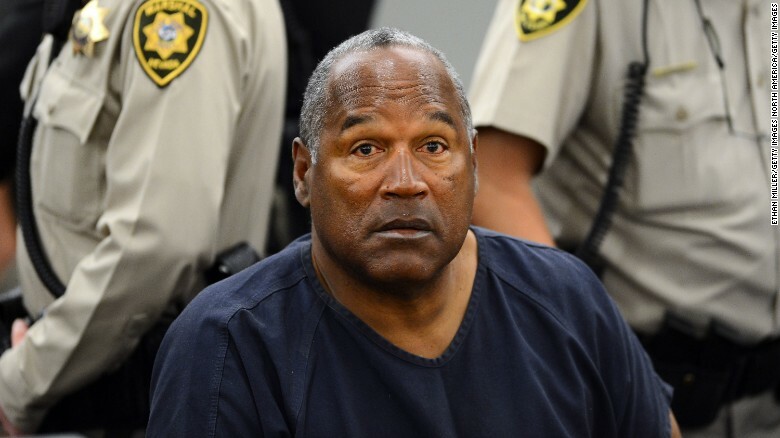 Simpson was released early on Sunday (Oct 1) from a prison in Nevada, where he was held since since 2008 for a botched armed robbery at a Las Vegas casino hotel. Simpson (70) was granted parole in July after nine years in prison. While it’s unclear where O.J. is heading now that he’s a free man, Simpson told parole board members he hoped to move to Florida, close to family & friends (although that must be approved by authorities there). Florida corrections officials say they had not received a parole transfer request and had not been contacted by their counterparts in Nevada.